(a) Protection of personal wealth from financial and political stability of your domestic jurisdiction. (b)Estate management, enabling one to plan and distribute the foundation assets through a central management system. (c) Tax planning purposes especially for inheritance assets. (d)Corporate Control is maintained and monitored. 5. What assets can be held in a Seychelles Offshore Foundation? · They offer a no tax environment for offshore investors. · Seychelles Foundations are exempt from business tax. 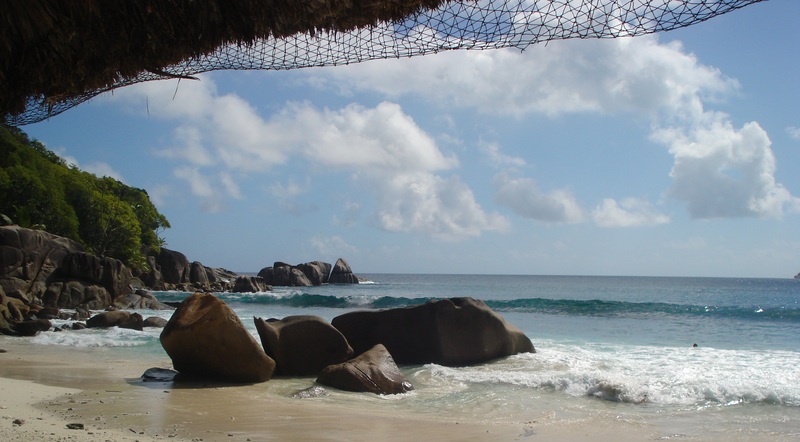 · Seychelles Foundations are an excellent corporate asset protection mechanism. · Seychelles Foundation can own multiple companies or corporations and assets with no restrictions as to what the assets can be. · Payment of reasonable compensation, whereby you are compensated for your services to the Foundation. · Can enforce set instructions (wishes) to be carried out in a similar way that a trust deed works. · No capital gains tax or taxes on business profits.